Conservatories are excellent value for money when you use our services, they are also very easy for our expert craftsmen to construct. Conservatories are attractive, for instance the lean-to or sun lounge as it is more commonly known, has a glass roof, arched windows and usually brick base walls. They make a great area for all the family to relax in whatever the weather is like outside. Why not request an online quote today from us to see how much a conservatory will cost, you’ll probably be quite surprised at how competitive our prices are. 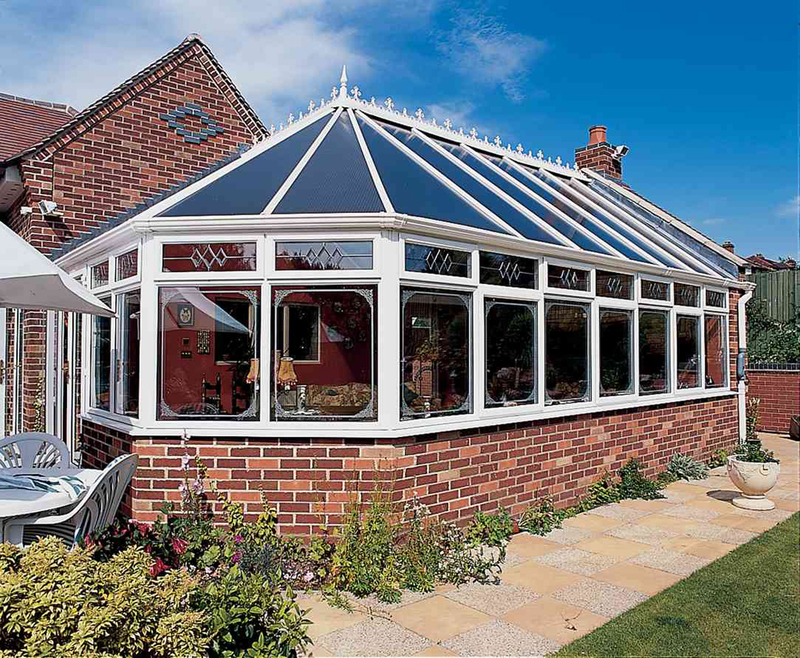 Choose our established conservatory designers to build a Victorian style conservatory, they are generally large and practical enough to be used as a dining room or a garden lounge. For something a little different how about a combination conservatory? Our professional builders can construct two conservatories which are designed and built as one, which are very practical for entertaining friends and family or relaxing on your own, sipping a drink while reading a good book. Rest assured all of our conservatories are designed and constructed to the highest of standards by expert tradesmen. One of our representatives can call round to your home to provide you with a free estimate and advice about any styles of conservatory you may wish to buy from us.